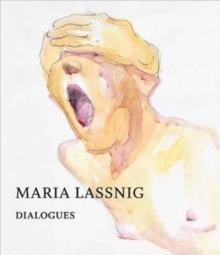 Three years after the death of one of the great contemporary artists of Austria, this publication pays homage to the drawings and watercolours of Maria Lassnig (1919 - 2014). 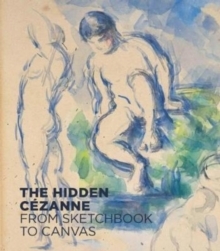 Hitherto completely unknown sheets are revealed in the exhibition as key works; t ogether with familiar ones they explore new insights of the multi - faceted work of this internationally famous Austrian artist. At the centre of Lassnig's fascinating and independent creative work lie profound emotions. 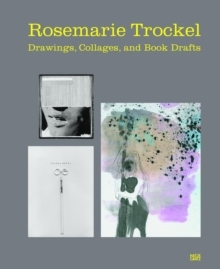 The revelation of physical feelings a nd the act of tracking them down form the heart of her works which focus on body awareness. 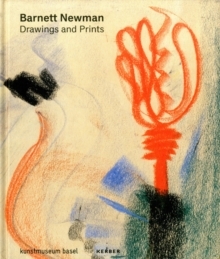 The artist commits her impression to paper in a humorous but serious manner which is as full of longing as it is merciless. The physical world which she experiences enters into a dialogue with the visible exterior world, both in nature and in the big city. Lassnig's drawings and watercolours frequently anticipate central themes of her painting or accompany it in autonomous variations, demonstrating their central impo rtance within her artistic oeuvre.